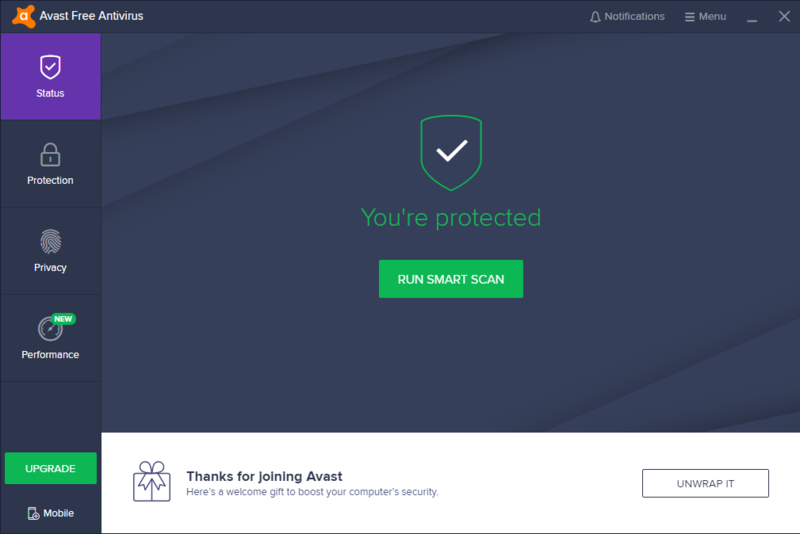 I f you are having technical problems with Avast Free Antivirus 2019, try to remove Avast Free Antivirus 2019 then reinstall it. Whether you have a brand new computer or a relatively old one, it is vital that your computer has virus protection in place. Viruses will infect your whole system, potentially damage your files, and put your personal data at risk. But if you’re sure that you can protect your PC without using any of the antivirus, like, you know how to stay away from viruses with the Windows built-in firewall, then you don’t need this program. Since it’s hard to uninstall regularly, we’re writing this post to provide help. Now, to correctly remove Avast Free Antivirus 2019 in Windows, you can refer to the following tutorials. 1. Shut down the program and each of its processes. 1.1 Go to the System Tray in the bottom-right corner. 1.2 Right-click on the Avast Free Antivirus icon and select Exit. 1.3 Right-click on the Taskbar and select Task Manager. 1.4 Successively select the Avast Free Antivirus processes to end. 2. Open the list of currently installed programs (Programs and Features). 2.1 Right-click the Start button. 2.2 Select Programs and Features. 3. 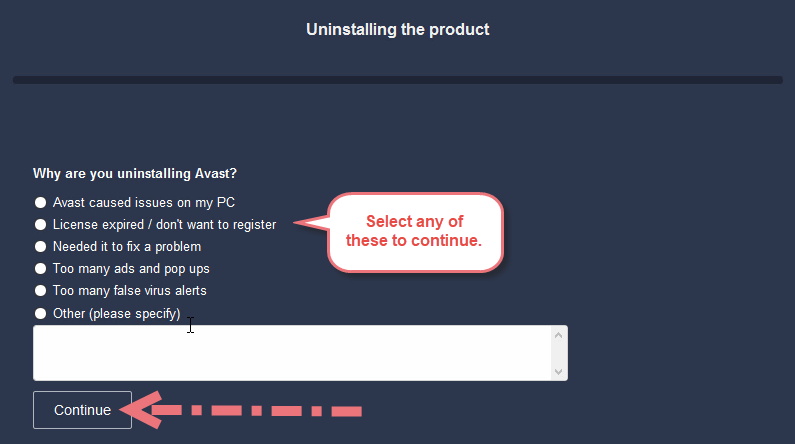 Remove Avast Free Antivirus 2019 by activating its built-in uninstaller. 3.1 In the list you will see all the programs you’re having in the system. 3.2 Find and double-click Avast Free Antivirus to start the removal. 4. Proceed with the removal and provide the confirmation. 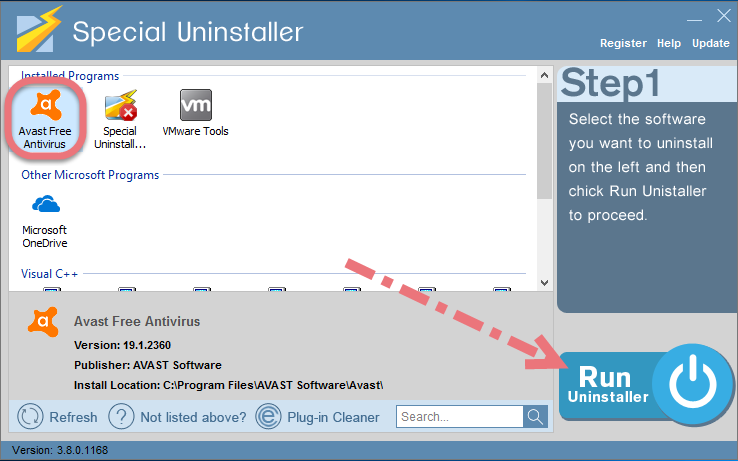 4.1 Click the Uninstall/Yes button to proceed. 4.2 Select any of the options given to continue. 4.3 Wait until the uninstall wizard finishes its job. 4.4 Click Yes to restart the computer right away (Or click No to restart it later). 5. Open the Registry Editor. 5.1 You can see there is a Search box on the taskbar on the time if you’re using Windows 10, otherwise click Start to use the Search box there. 5.2 Type “regedit” in the box. 5.3 Select regedit from the results to open the Registry Editor. 6. 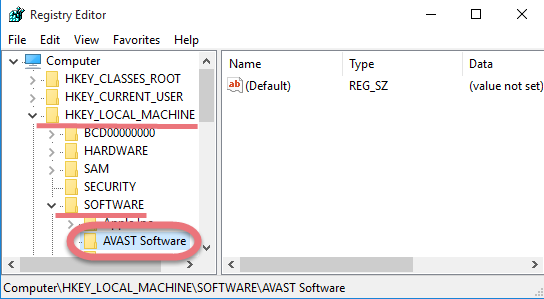 Find and delete the registry entries (leftovers) of Avast Free Antivirus 2019. 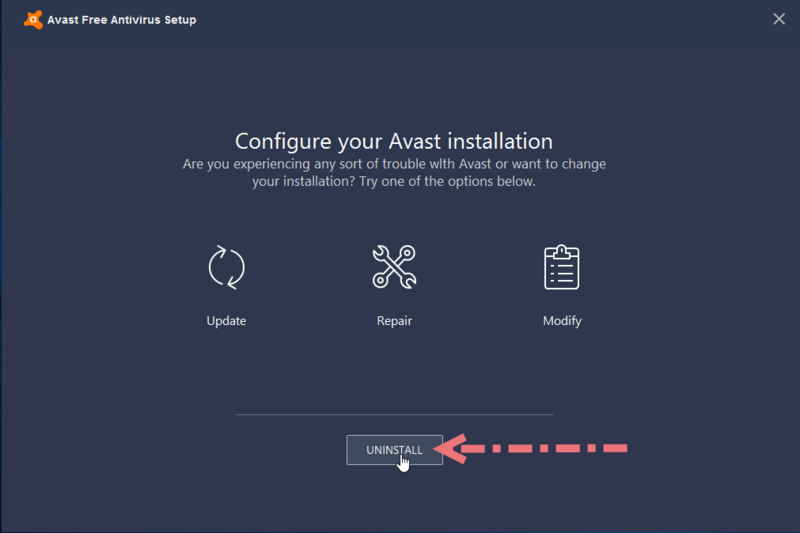 Note: doing this will remove all the entries related to Avast’s programs, so first you need to be sure you have performed the above steps to uninstall the bundled programs and there’s no other related software installed. You can choose to back up the registry in case of any mistaken deletion: On the navigator click File > Export…, type a name and save the copy to a location. – on the navigator click Edit. – Enter “Avast Free Antivirus 2019” in the search box to look for other possible remaining files to delete. 7. Reboot your computer to take effect. If you haven’t restart the computer yet, do it now. Then you can go to the System Tray, Start menu, Control Panel, etc. 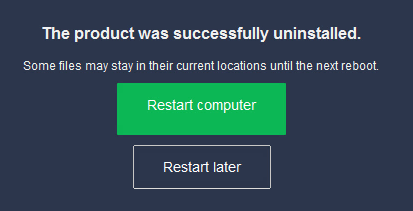 to check whether the program has been completely uninstalled. 1. 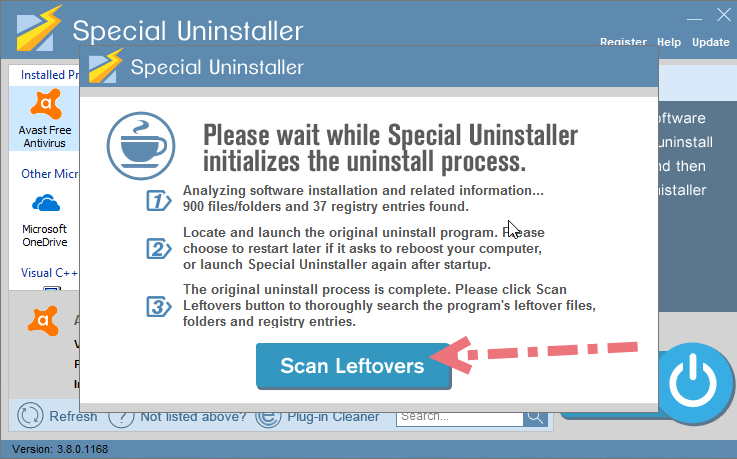 Run Special Uninstaller after installation, you can see what programs are currently installed on your computer. 2. 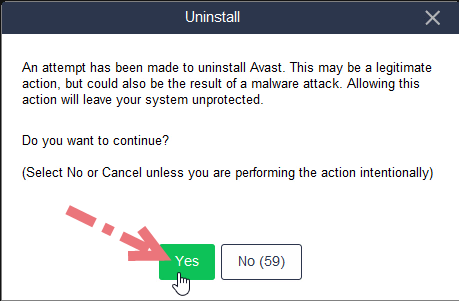 Select Avast Free Antivirus in the list, and click “Run Uninstaller.” It will scan all the related files and get ready for your next request, during which you may be asked for confirmation of this removal, just click “Yes/OK” to proceed. 3. Click “Scan Leftovers” when it turns to blue, then you can see all the related vestiges that regular removal might left behind. Click “Delete Leftovers” to completely remove Avast Free Antivirus 2019. 4. 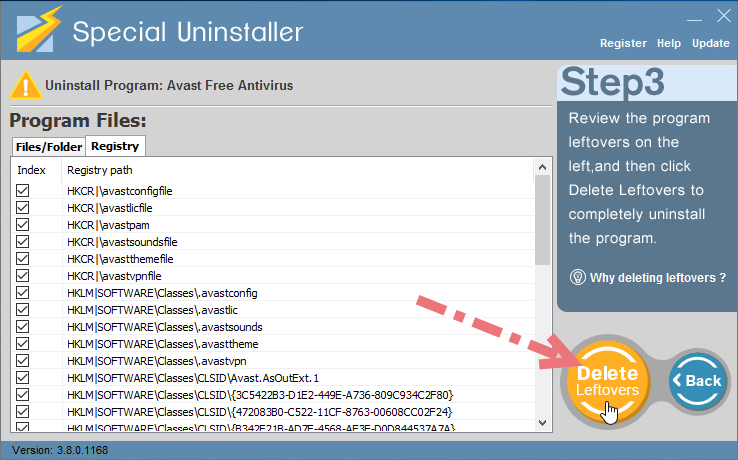 When it says “All Avast Free Antivirus leftovers have been completely removed.” you can click “Back” refresh the list of the installed programs, where you can check if your target has been eliminated. You can also try to eliminate other unwanted programs by going through the above steps. Other than slight differences, they are basically the same.